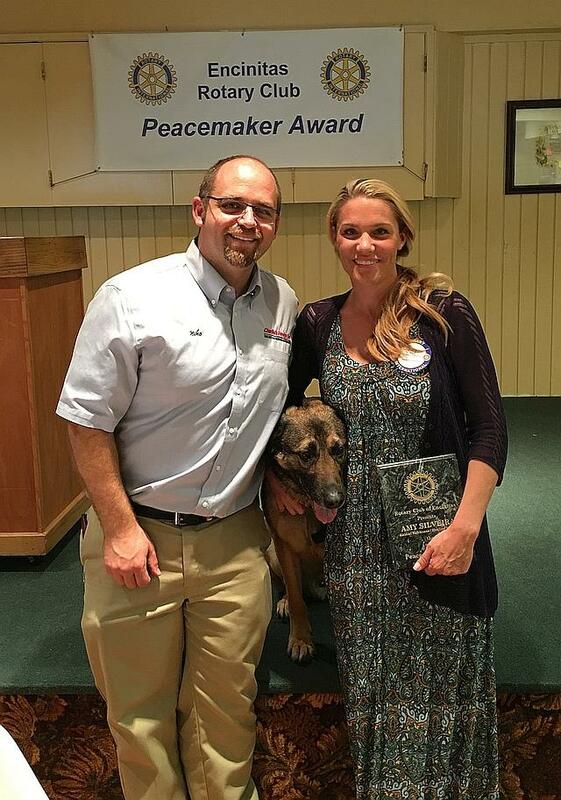 The 2016 Encinitas Rotary Peacemaker Award honors Amy Silveira for her work as Director of Rancho Coastal Humane Society’s Animal Safehouse and Healing Species programs. These programs help victims of domestic violence and their families, including their pets. Amy works with children and adoptable animals to teach empathy and break the cycle of domestic violence. 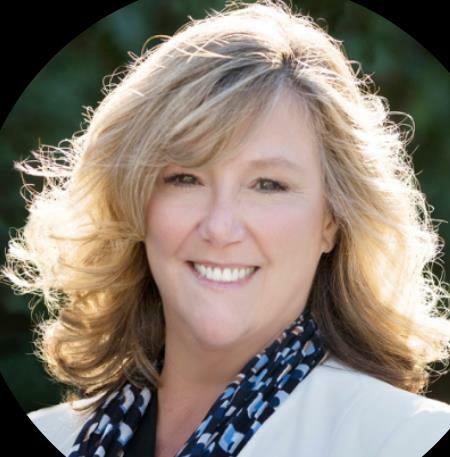 She is also active with local law enforcement agencies, schools, social workers, and the Veterans Administration. The Animal Safehouse program provides a temporary refuge for pets, so victims of domestic violence can escape their situation and attempt to bring peace back into their lives. Amy also works with military victims of PTSD who may need to enter a live-in treatment program but don’t because they don’t have anyone to take care of their comforting pets.